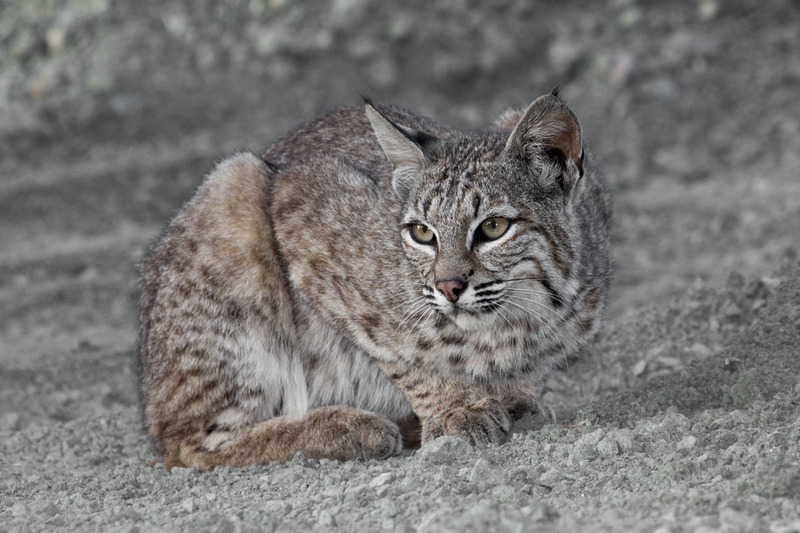 Montana Fish, Wildlife & Parks (FWP) is currently taking public comments on its Schultz Fur Farm Environmental Assessment, which recommends the permitting of a bobcat farm near Roy, Montana, where bobcats would be captive-bred and then sold to the cruel fur industry. Comments are due by August 29, so your voice is needed immediately! In the wild, bobcats roam vast natural territories that can span 25 square miles, foraging for food, raising their young, and frolicking with family members. These animals are highly sensitive and elusive beings who avoid human contact at all cost. If Larry Schultz’s farm is permitted, bobcats would spend the majority of their short lives in small wire cages commonly seen in the unscrupulous fur industry. Intensive confinement prevents animals from being able to take more than a few steps in any direction or feel the earth beneath their feet. Many animals go insane under these conditions and will mutilate themselves and cannibalize their cagemates. Reportedly, bobcats have killed their young on Schultz’s fur farm in North Dakota. Please urge the FWP to deny Schultz’s permit. 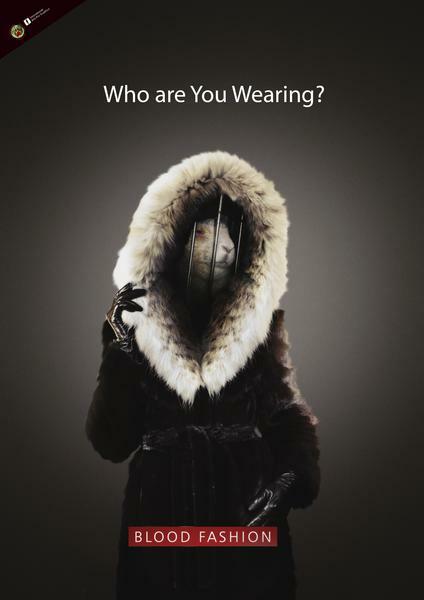 Remind the agency that fur farms are cruel to animals and bad for the environment. And please forward this alert widely! *Note: if mailbox is full, please try again later, thank you. I’m writing with regard to the Montana Fish, Wildlife & Parks’ environmental assessment of the proposed Larry Schultz Fur Farm (d.b.a. Schultz Fur Farm), which would allow for captive bobcats in Fergus County to be sold to the commercial fur industry. I respectfully request that you deny this permit because of the cruelty and myriad environmental issues associated with such businesses. In the wild, bobcats roam vast natural territories that can span 25 square miles, foraging for food, raising their young, and frolicking with family members. These animals are highly sensitive and elusive beings who avoid human contact at all cost. If Schultz’s farm is permitted, bobcats would spend the majority of their short lives in small wire cages commonly seen in the unscrupulous fur industry. Intensive confinement prevents animals from being able to take more than a few steps in any direction or feel the earth beneath their feet. Many animals go insane under these conditions and will mutilate themselves and cannibalize their cagemates. Reportedly, bobcats have killed their young on Schultz’s fur farm in North Dakota. 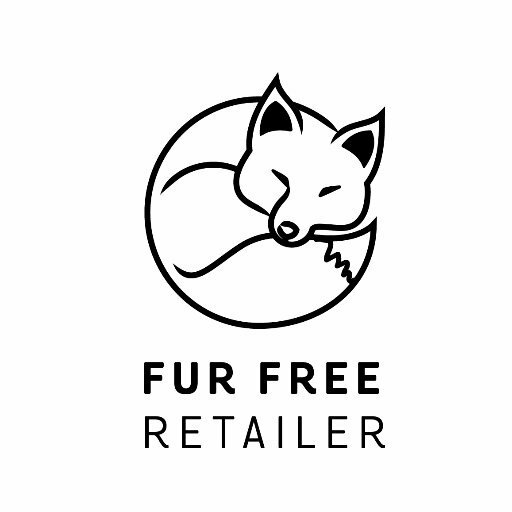 Please deny a permit for the Schultz Fur Farm. 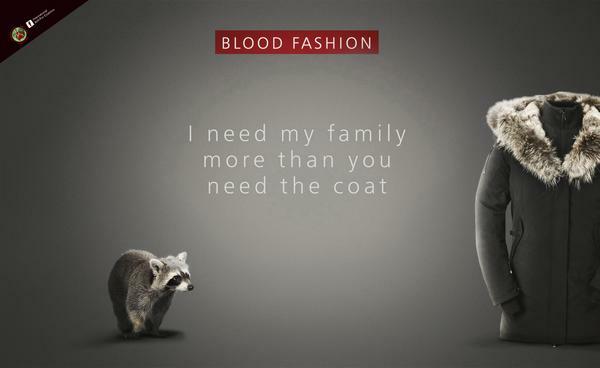 fur belongs on whom it was born. Petition signed, comment submitted. Thanks for sharing. Wonderful, thank you so much, Sarah. No problem. Btw, the comment got rejected due to mailbox being full. Will try again later. Sorry I tried again the next day but I only just remembered to tell you. 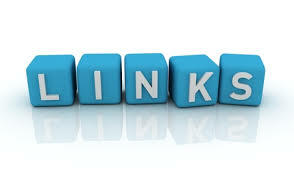 I will try one more time today if I get the chance later. Okay, I’ve sent it again. I’ll keep my fingers crossed that it gets through this time. Thanks, Sarah. Mine didn’t go through today, but maybe it will later. Who knows, but it rather makes me angry that it doesn’t work, and it’s for comments such as this. Thank you again, you’re the best. I think mine got through; I didn’t get a “mailbox is full” message. Yay! Yay! That’s awesome, I’ll try mine again now. Thanks for letting me know, Sarah! One of my forever favorites! Thank you, hon, it’s perfect! Shared on twitter too. Awful. I agree. Thank you so much, Sandra.